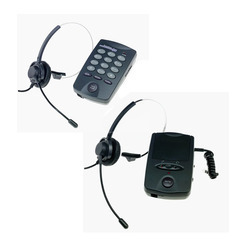 Catering to the requirements of our clients, we are offering Bluetooth Wireless Headset. LG tone is a good mobile accessory for those who work constantly on phone or those who travel alot. Gets connected to all mobiles. 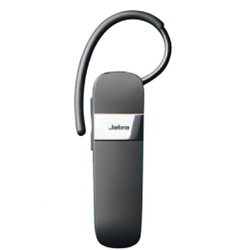 It has got good sound clarity and good bass.